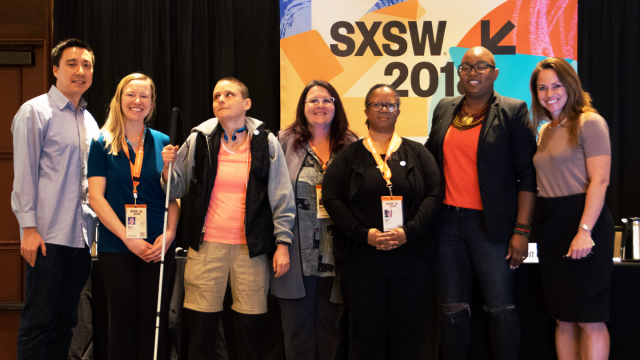 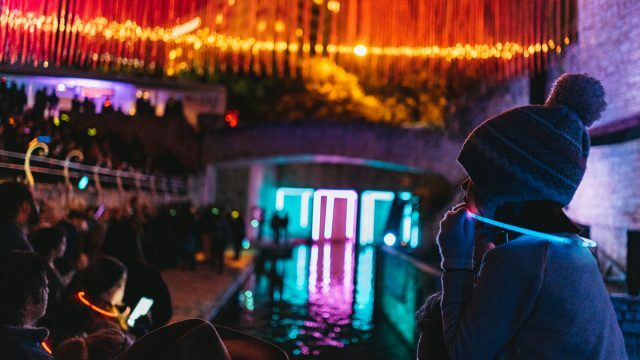 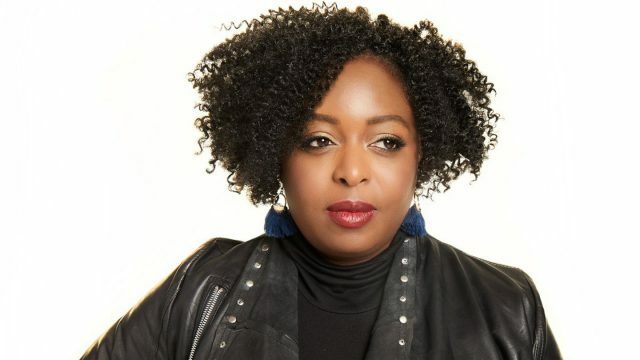 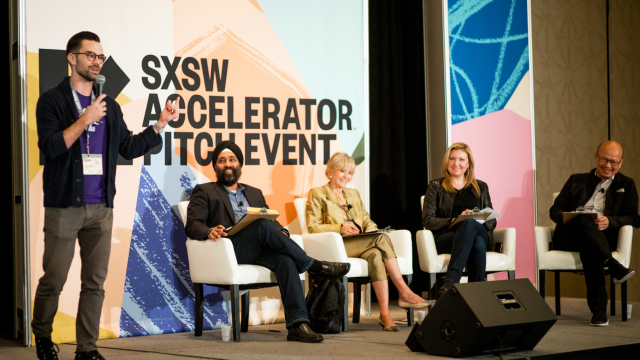 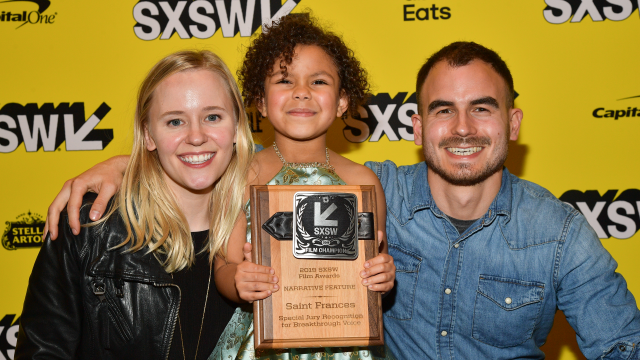 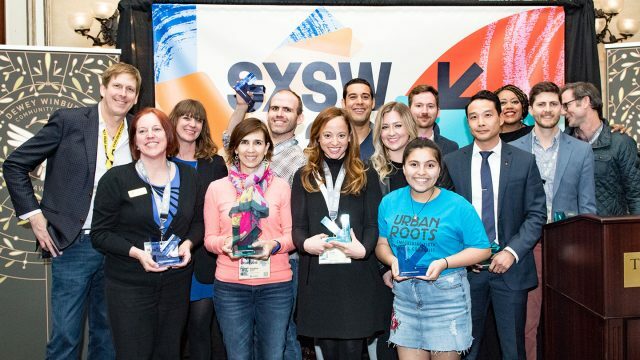 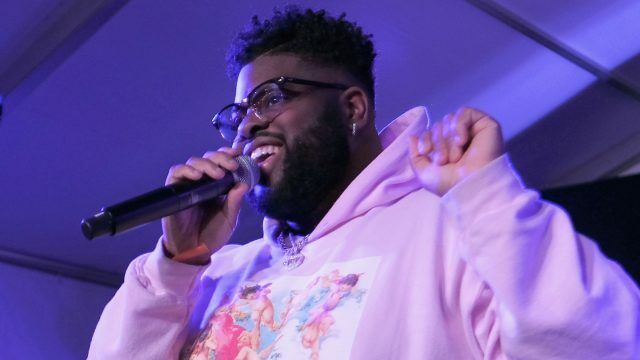 Each year at SXSW, we celebrate and honor the individuals and companies who are doing the most innovative, creative, and inspirational work in their respective fields. 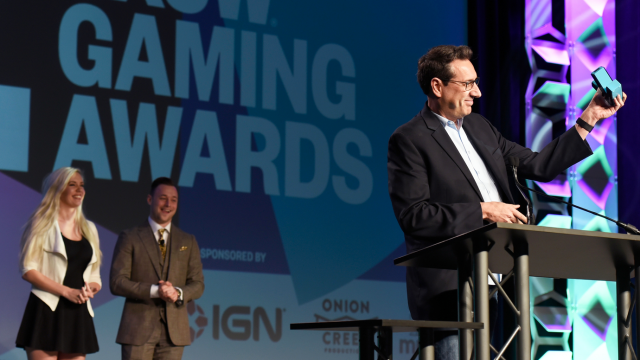 Learn more about our awards categories, finalists, and winners below. 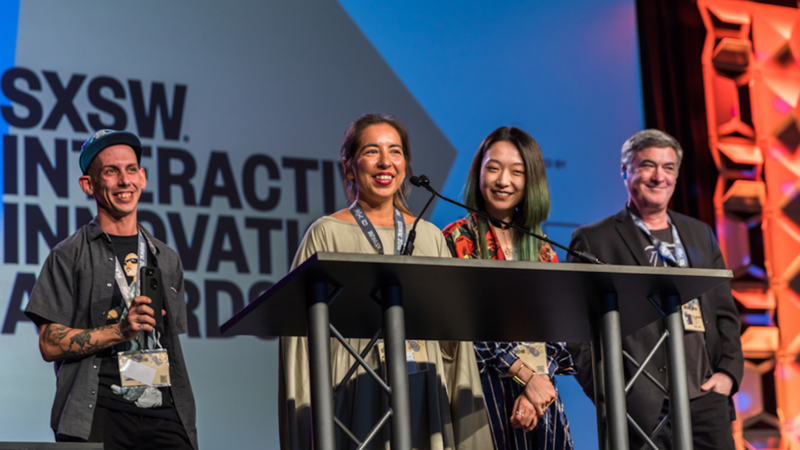 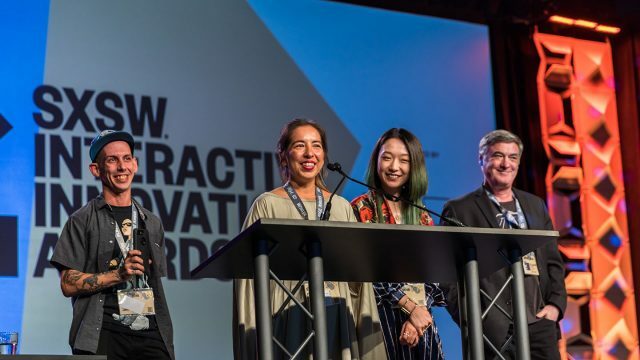 2018 SXSW Interactive Innovation Awards. 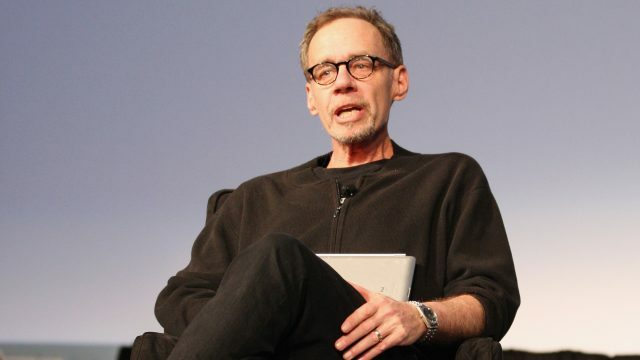 Photo by Bob Johnson.